Front line strength Mage, who has crowd control skills and the ability to throw away nearby enemies. Passive: Gives 27 damage bonus. Mountain's Soul: Search for Titan's Relic for me. Mountain's Soul: Take over the Dragon at Outland Portal, and I will award you! Mountain paticipates in completing Outland Portal-Northern Dragon (Difficulty V or above) for 4 times. Mountain's Soul: Protect your allies with your giant bulk. Mountain participates in completing Elite Chapter 14--Turning Event with no allies dying. Aetna grabs an enemy and tosses them at a location. Upon landing, the enemy deals magic damage in an area. Aetna uproots a tree, giving him better range and damage. Aetna causes rocks to rain down on an area, dealing magic damage and stunning foes. Aetna's granite skin protects him from damage and greatly enhances his armor. Heroes with the symbolcan get extra magic resistance. Unlocked when hero becomes legendary. Using the Raging Zombie Skin allows the Mountain to trigger variation when his HP is low. 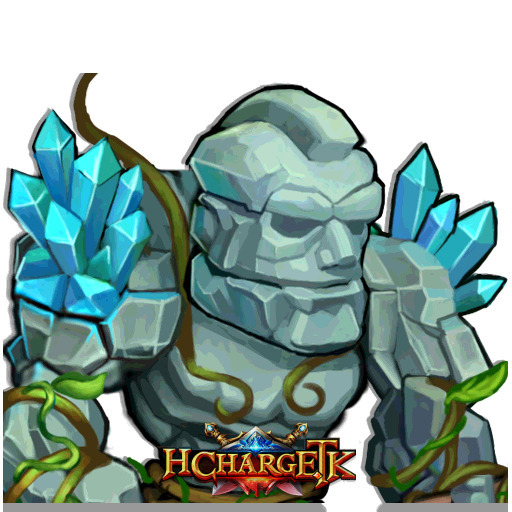 The Mountain will also continuously increase his max HP, deal damage to nearby enemies and steal speed from them per second.